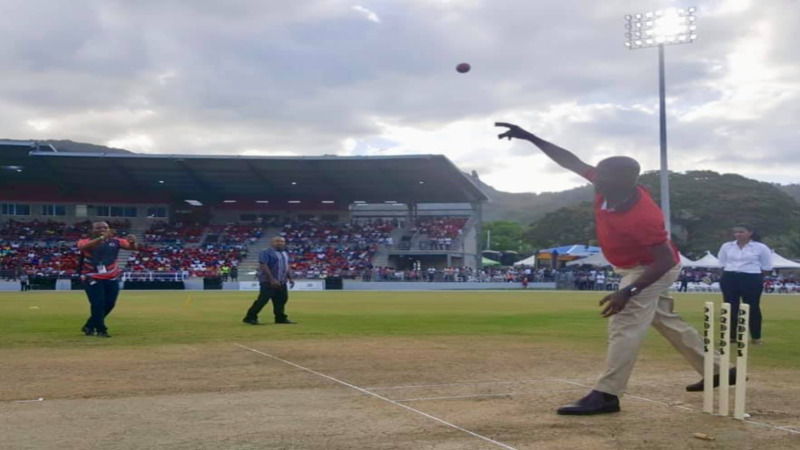 Prime Minister Dr Keith Rowley shows off his bowling skills at the opening of the new Diego Martin Sporting Complex over the weekend. Photo via Facebook, Dr Keith Rowley. Prime Minister Dr Keith Rowley is looking forward to working with the newly-elected Cricket West Indies President on restructuring management of the regional game. 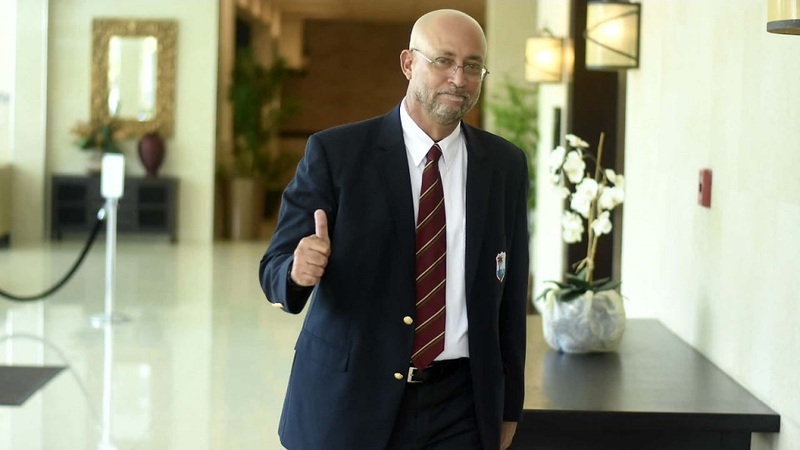 Former West Indies team manager Ricky Skerritt won the elections on Sunday, ending the controversial six-year tenure of Dave Cameron. Dr Kishore Shallow, president of the St Vincent & The Grenadines Cricket Association won the vice presidency. In a statement, Rowley said he is hopeful that progressive change can now be made. “This holds out the prospect for the effecting of the much-needed restructuring of the management of the regional game with some sense of purpose and urgency,” Rowley said. 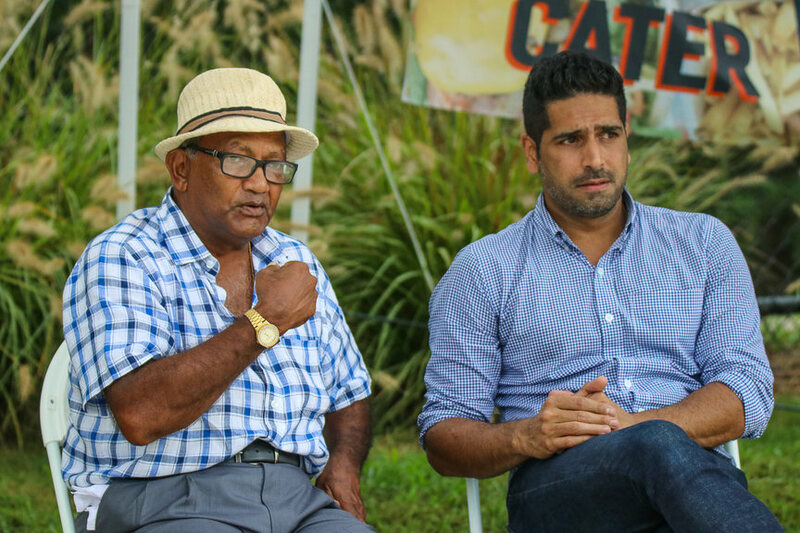 The Prime Minister said he looks forward to working on a regional level to restore West Indies Cricket to its former position, commanding the respect it deserves. 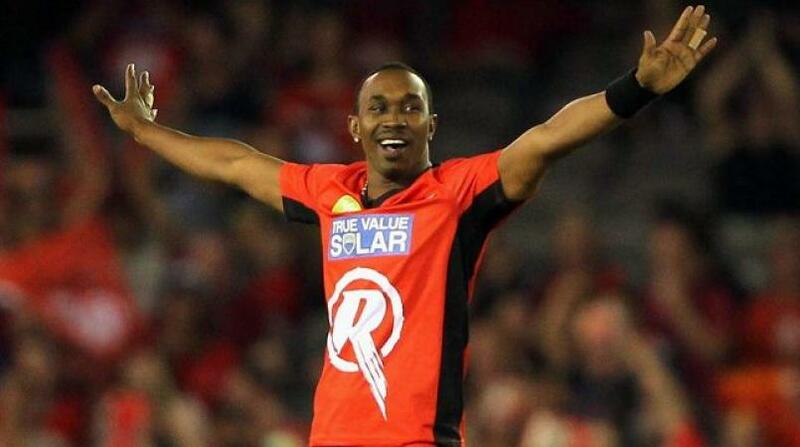 “To this end I have already called for a two-day colloquium to be hosted by one of our territories with the fullest participation of ALL stakeholders with a view to approving an immediate ACTION PLAN to construct the new Road Ahead for West Indies cricket from kindergarten to the halls of fame,” he added.